Modified bitumen (Mod-bit) is a less costly alternative to TPO. Although Mod-bit isn’t comparable to the insulation capacity of flat-lying TPO, it still offers many great benefits. Mod-bit has been around for years and continues to be one of the top choices when it comes to commercial roofing options. Modified bitumen is a type of asphalt roofing product that can be applied to the roof in cold and hot temperatures. It’s made mainly from rubber and other customized solvents and is sold in sheets. There are several ways that modified bitumen can be applied, and this type of asphalt offers many advantages over other types of membrane roofing. At Roof Royale, we can supply you with and expertly install high-quality modified bitumen roofing, where you can choose between single, double, and triple-ply. Each installation includes self-adhering cap and a corresponding base sheet. The asphalt of your cap sheet is able to be matched to the color of your regular shingles – furthering helping you get that clean, attractive look to your commercial building. 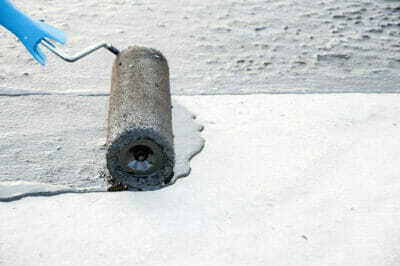 We also offer at 12-year warranty with our modified bitumen asphalt roofing option. That’s yet another great reason for you to choose Roof Royale! When choosing a new modified bitumen roof, you want quality results, something that our professional roofing contractors can always guarantee! 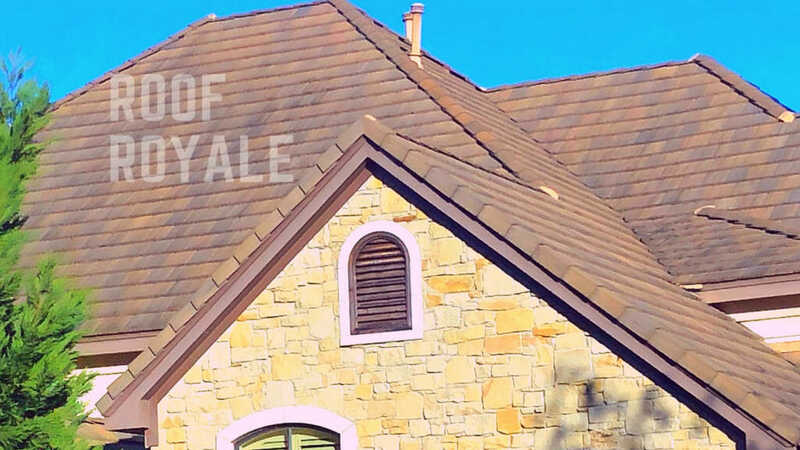 Roof Royale is your go-to for modified bitumen and roofing solutions in and around Austin, Pflugerville, Round Rock and other areas. Call us today !